Are you looking to book a ski vacation this year? Something that you will truly remember? 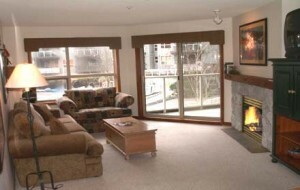 Try taking a look at Whistler Condos for your next ski-in ski-out condo rental. Whistler is in British Columbia, Canada. Aloha Whistler specializes in all of the finer condos, home and townhomes–the ones that you really want to rent. They are located in Whistler’s Upper Village, and Taluswood in Whistler Creekside. Aloha Whistler’s primary focus is on the ski-in/ski-out (and larger) rentals that are for the “more discerning and desirable guests”. Surely that’s you. Aloha Wistler has twenty-seven years of design, construction and rental management experience of the best Whistler properties. So why spend your time renting with anyone else?